There are many advantages of investing in a NAPAN product when flood-proofing your property, thereby protecting it from sewage backflow into your basement. There is nothing worse than standing inside your house and looking at the incoming water in your basement. Will it go all the way up into the living room? Will you have to pump it out afterwards? What will be the damage when the water and sewage are finally pumped out? NAPAN has existed since the early 1960s and developed some of the first backflow preventing products on the market. Product development and production have always been approached in an innovative way in order to continuously offer the best flap valves, backflow-stop valves and automatic anti-flood valves, as well as backflow alarms on the market. NAPAN is well established on the domestic market with thousands of installations. Our effective climate-protection products are sold through a number of distributors. At NAPAN, we pay particular attention to the various needs of our clients. Therefore, our products are designed to provide maximum flexibility. 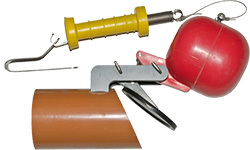 All NAPAN products can be installed on a wide range of pipes and in various types of inspection wells. 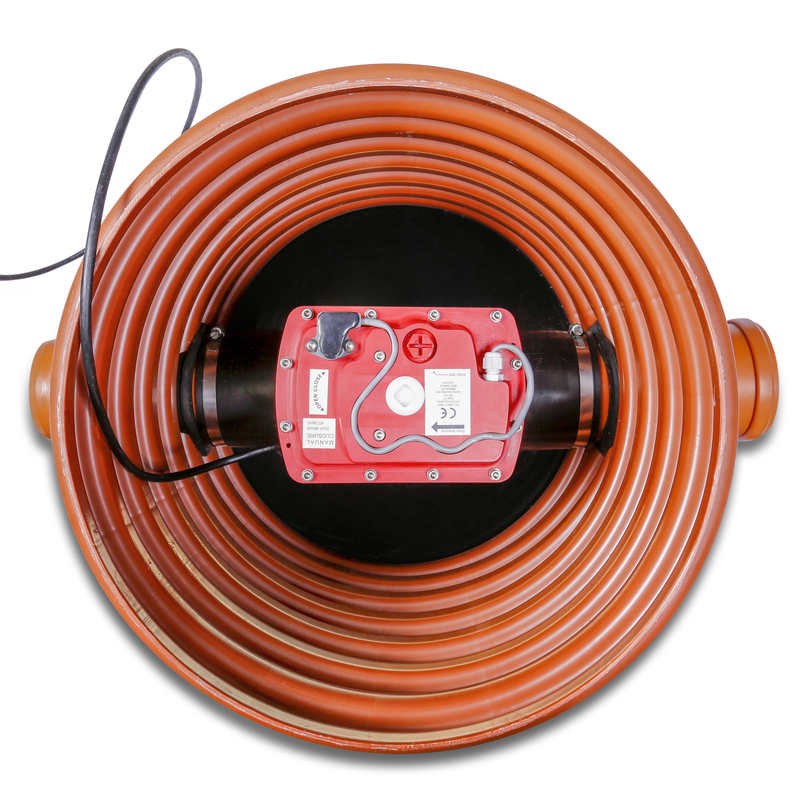 Furthermore, our products can be fitted at a convenient spot on the sewage system outside the property, saving you the time and money it takes to dig up the pipe. The flexibility of our products also means that the overall cost of the anti-flooding solution will be significantly lower than in cases where other products are used. Our products are thoroughly tested and approved according to the harmonized EU standards. With regards to the necessary certification, it is important that you, as a homeowner, use only approved products, as you are the one in charge of keeping sewage out of your basement. Another advantage of installing NAPAN products is the increase in value of your property you will enjoy once it tis flood-proofed. A significant number of home-buyers will no buy a property with previous flood-damage. A major advantage of anti-flooding products is, of course, the fact that you protect yourself from the costs associated with flooding. NAPAN products give you an extra sense of security, which we believe is worth investing in.